The newest, most innovative, non-invasive and natural way to quickly lose fat permanently! 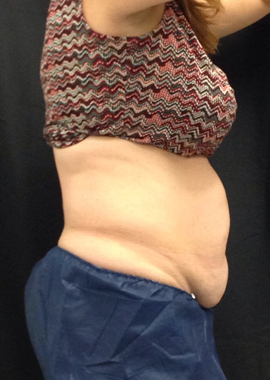 The CoolSculpting® procedure is approved by the FDA for non-invasive fat layer reduction. This is a process best performed on the following areas: Chin, Flanks, Bra Line, Bra Roll, Banana Roll, Upper Abdomen, Lower Abdomen, Arms, Inner Thighs, Outer Thighs, Knees Posterior Axillary Fat Pads & Anterior Axillary Fat Pads. The best candidates have 1-2 inches of excess fat in the area being treated. This is only available at the York location. Here you can learn about what it’s like to get CoolSculpting, see a live Q&A session and watch a recap of a patient journey and their experiences with CoolSculpting. "I was more than satisfied"
See how Molly Sims got her body baby back after having Coolsculpting!